New Albany police say an Abercrombie & Fitch employee was killed Tuesday night after the forklift he was operating collided with another forklift at an area distribution center. Police have not identified the victim killed at the center near the retailer’s home office. The Occupational Safety and Health Administration will investigate. Reuters reports a federal appeals court has dismissed the appeal by New Albany-based Abercrombie & Fitch of a U.S. Supreme Court ruling last month that said the controversial retailer may have violated federal civil-rights law. 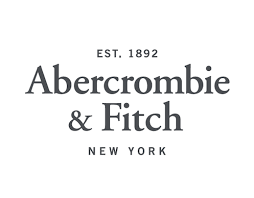 New Albany-based Abercrombie & Fitch has agreed to pay 158 thousand dollars to settle a Justice Department complaint claiming the clothier discriminated against an undocumented immigrant by requiring her to present a green card when she applied for a job. 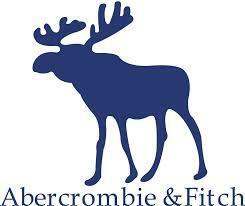 New Albany-based Abercrombie & Fitch is saying goodbye to the beefcake models who greet customers at its doors. Abercrombie & Fitch CEO Michael Jeffries has announced his retirement, effective immediately. 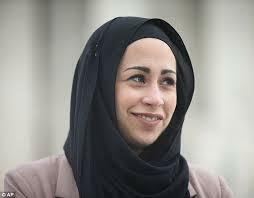 The U.S. Supreme Court will consider whether New Albany-based retailer Abercrombie & Fitch's refusal to hire a woman wearing a Muslim headscarf to work in an Oklahoma store was religious discrimination. The U.S. Occupational Safety and Health Administration says Ohio is second in the midwest for the number of workers killed on the job this past fiscal year, behind Illinois.